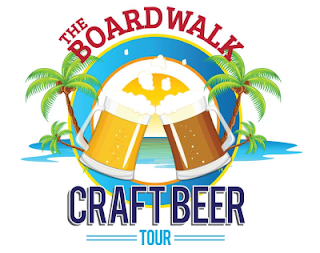 Make plans now to Hop over to Okaloosa Island and Fort Walton Beach Florida for the Annual Boardwalk Beer Festivals, the only beer festival that is on the beach! The event features 70+ beers from around the world plus favorites from local micro-breweries as well. Come to the Emerald Coast and enjoy Live Music, Good Food and a ton of Fun at the Boardwalk! Ticket to the event include discount card for food at the four great restaurants at The Boardwalk. A limited amount of VIP tickets will be sold for the event as well as a selection of Ultra VIP passes which will include a Friday night kick off five-course beer dinner with five ultra exclusive beers at The Black Pearl restaurant. You never need a reason to visit Florida's Emerald Coast beaches, but while you're here you might as well enjoy fun events. There's always something happening on our sugar-white shores. A portion of the proceeds from this event will be donated the Griffin Booster Club to help support our troops and their families!